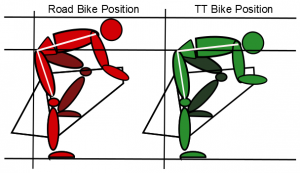 Are you a cyclist who feels like every time you try to ride harder, your legs get weaker? Unexplained cramps? You’ve been to see a physio, or a doctor but no-one can seem to get to the bottom of it? If so then this article might be for you. We decided to write about a condition known as “External Iliac Artery Compression”, or “External Iliac Artery Endofibrosis”. Research would have you believe it is an uncommon presentation, but we think this is also skewed because there is poor awareness of the condition which can affect diagnosis. Lim et al (2009) in fact reported it can take 2 years to receive a correct diagnosis of external iliac artery compression. 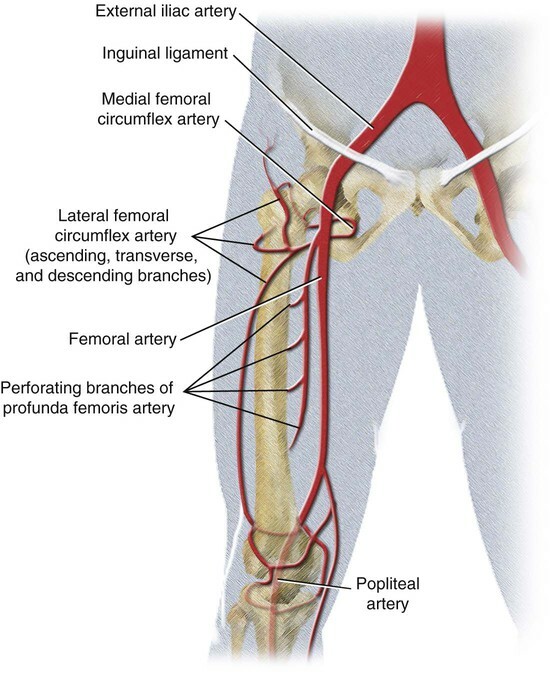 So what is External Iliac Artery Compression? Our bodies have a series of blood vessels called arteries – these carry oxygenated blood from the heart to our muscles and organs etc. 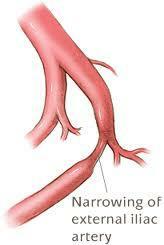 One artery called the “common iliac artery” splits into several branches, one being the “external iliac artery”. As it runs through the front of the hip, it can be vulnerable to compression or kinking which can cause a phenomenon called “endofibrosis” where the artery narrows (not to be confused with athersosclerosis). Symptoms may not be present at rest because the body can compensate, and it is not until individuals are on their bike and trying to exert themselves that they notice the symptoms. As it involves the blood vessel – any task that requires high tissue oxygenation can e,g, submax or maximal exertion, or when the cyclist is in an aggressive position. 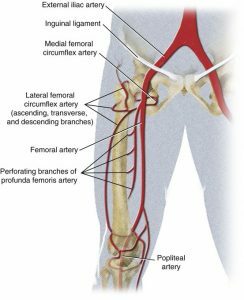 What causes External Iliac Artery Compression? We are not sure why some people get it, and others don’t, but there are some key factors that play a role in this condition. Pro cyclists tend to be diagnosed with this condition more than recreational riders, but this could also be due to access to highly skilled clinicians. What do I do if I am having problems on the bike? This condition can be tricky to diagnose because the symptoms are vague, poorly reported, and it is a relatively unknown condition. Often practitioners will investigate alternative causes such as nerve and muscle as these are more likely to be the culprits. Therefore it is recommended you see a clinician whom has expertise in assessing and treating cyclists. There are various ways in which it can be diagnosed. It is preferred to firstly examine blood pressure readings at rest, at exertion, and then under duress/and or in the position you ride. Changes in blood pressure can indicate compression of the artery. If this is positive, then it is suggested further imaging be necessary in order to establish where the restriction may be. What is the prognosis and treatment? Surgery can generally be risky therefore it is advised conventional management be tried first. 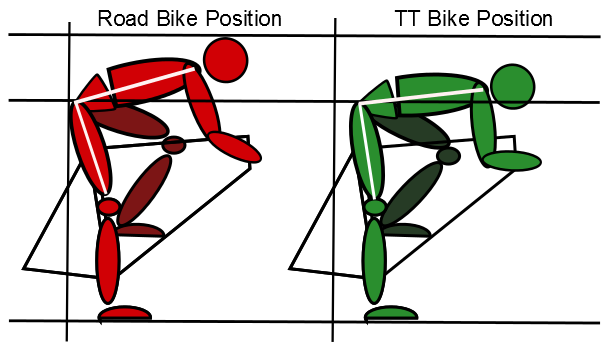 Bike fit is highly important in order to open up the hip angle and reduce pressure on the artery. Please note this is a guide only, if you think you are on the receiving end of these symptoms then please seek medical advice.